Vote for Qt. 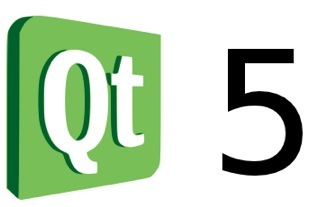 Qt for Windows Phone under review. Lightweight QtWebKit-based browser, Orange Helium by Orange Labs.